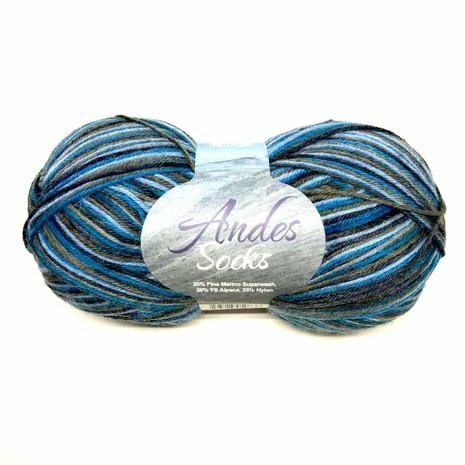 Andes Socks - Plymouth Yarn Co.
Diversity - Plymouth Yarn Co. 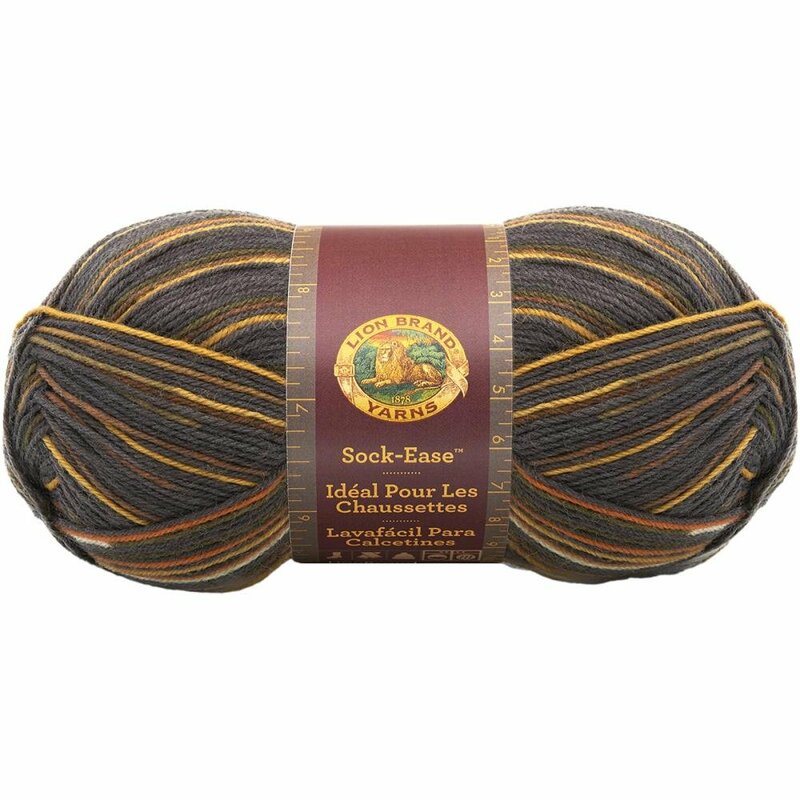 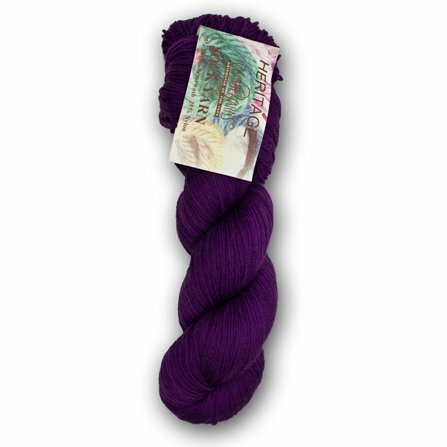 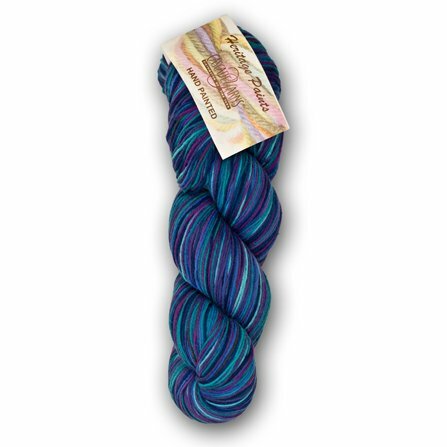 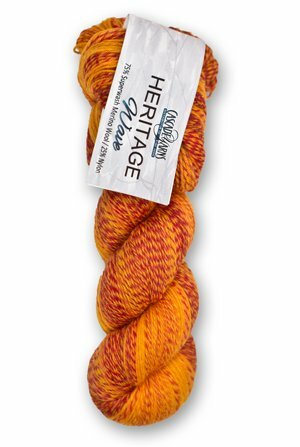 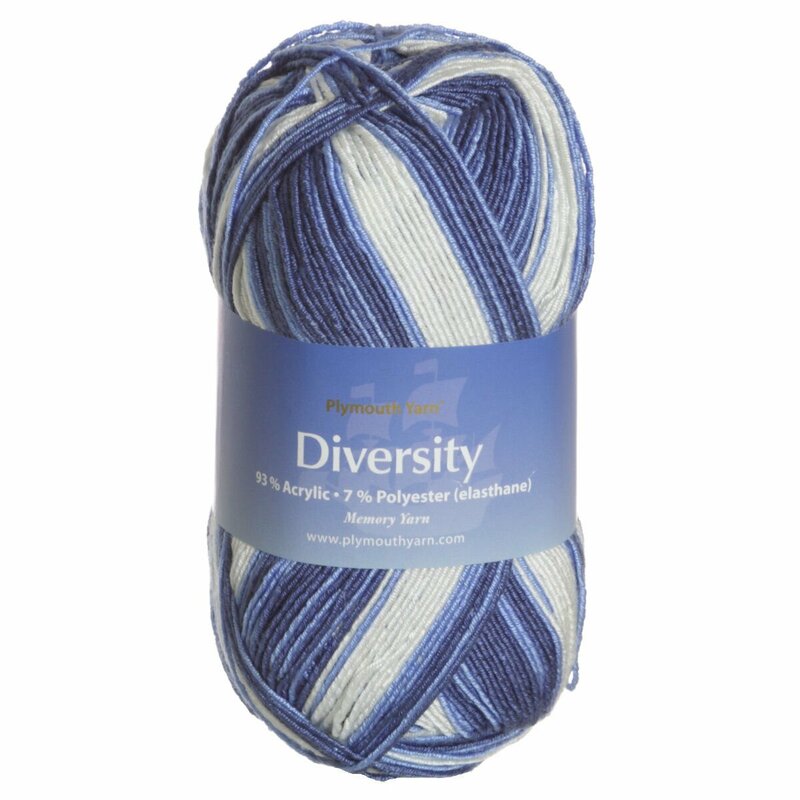 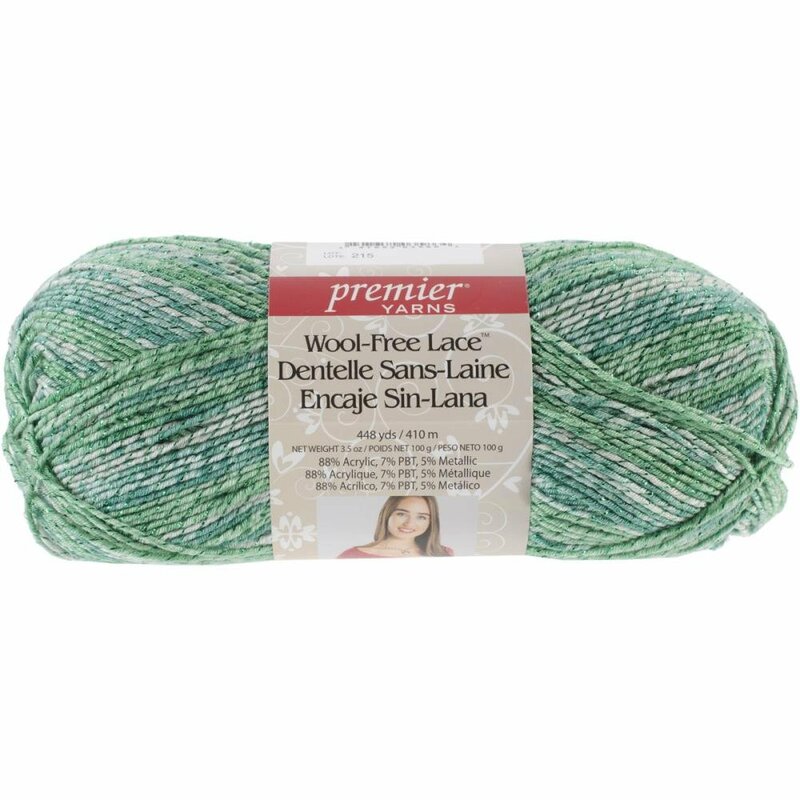 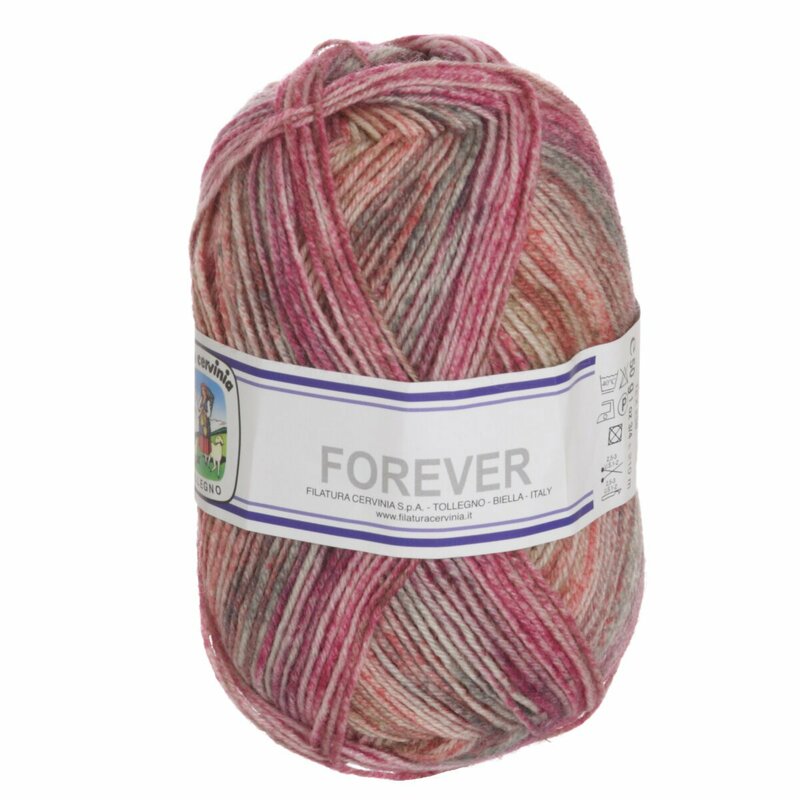 Happy Feet 100 - Plymouth Yarn Co. 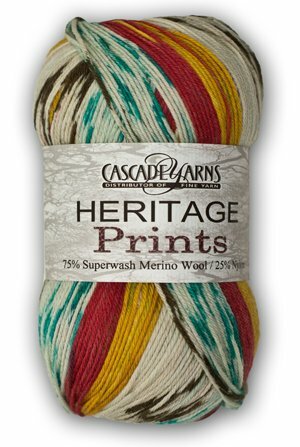 Happy Feet 100 Splash Hand Dyed - Plymouth Yarn Co.